The class of 2019 features the entertainment industry’s 30 best young actors, writers, producers, directors, agents, executives and entrepreneurs. 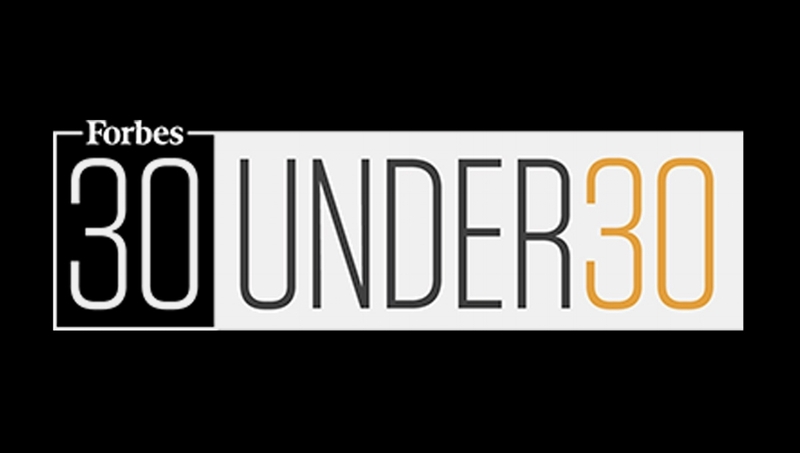 All list members must be under the age of 30 as of December 31, 2018 and cannot have appeared on a previous 30 Under 30. Some are far younger than the cut off: This year’s list includes 15-year-olds Storm Reid and Elsie Fisher. In order to form our eighth annual who's who of entertainment, we invited three industry experts to serve as judges: 30 Under 30 alum Jermaine Fowler, writer, comedian and producer; Mary Parent, Vice Chairman of Worldwide Production at Legendary Entertainment and Allison Schroeder, the Academy Award-Nominated writer of Hidden Figures. Among the entrepreneurs on the list are production company End Cue's Andrew Kortschak as well as OBB Pictures' Michael Ratner. Ratner's credits include creating, executive-producing and directing hit web series Cold as Balls, starring Kevin Hart.